If you’d like to give overnight camp a try, our smaller, tight-knit Spring Break Camps are a great way to sample what Camp Friendship has to offer! Whether your child is new to Camp Friendship or they already know the ropes, our Spring Break Camps offer days that focus on building friendships and trying new things. Both Equestrian Camp and Traditional Camp Spring Break options allow kids ages 7-16 to spend their Spring Break days exploring and creating new interests or practicing an activity they know and love. Campers from both programs come together for meals and evening activities. 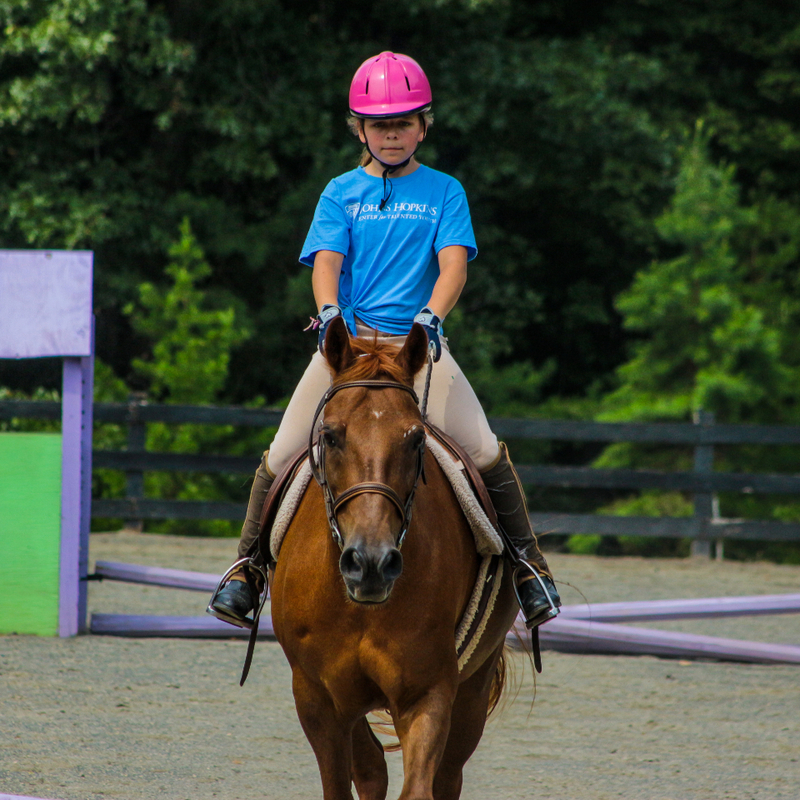 Equestrian campers ride twice a day and get to experience Hunter/Jumper ring lessons, trail rides and other camp related activities with a horsey twist. 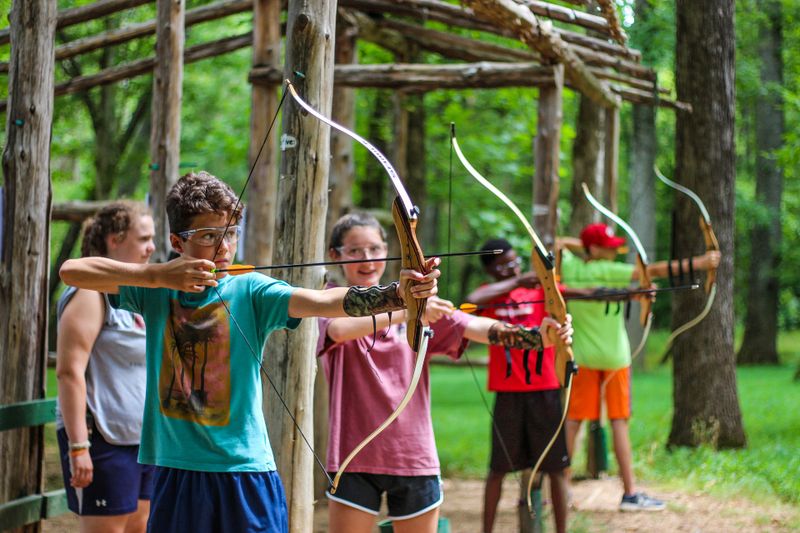 Traditional campers can hone their orienteering skills, try their hand at archery or mountain boarding and canoe their hearts out! 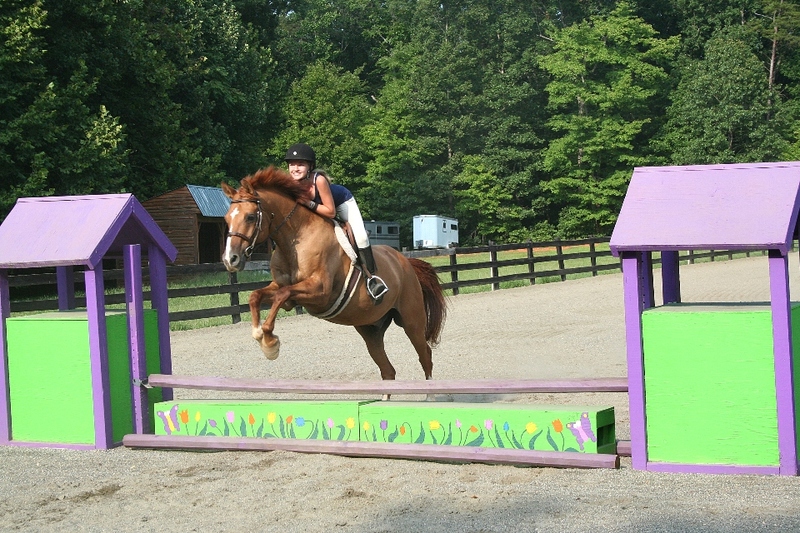 Both Traditional and Equestrian Spring Break campers are housed in Hutmaster’s lodge located in the Equestrian Village. The lodge is equipped with heat, bunk beds and en-suite bathrooms. 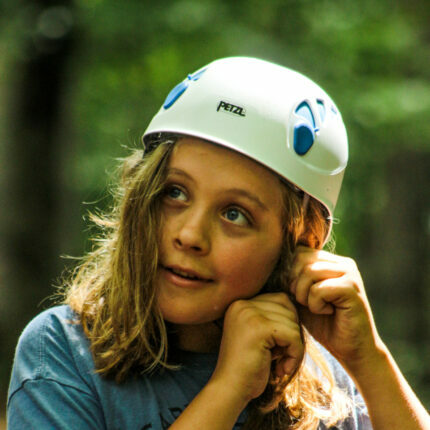 Campers are separated by gender on opposite sides of the lodge and live with our fun-loving counselors. Come have s’more fun during your Spring Break! Transportation: Van Transportation to/from camp is available from Lorton, Virginia for an additional fee of $25. Pick up and Drop off is at 9409 Lorton Market Street, Lorton VA 22079.